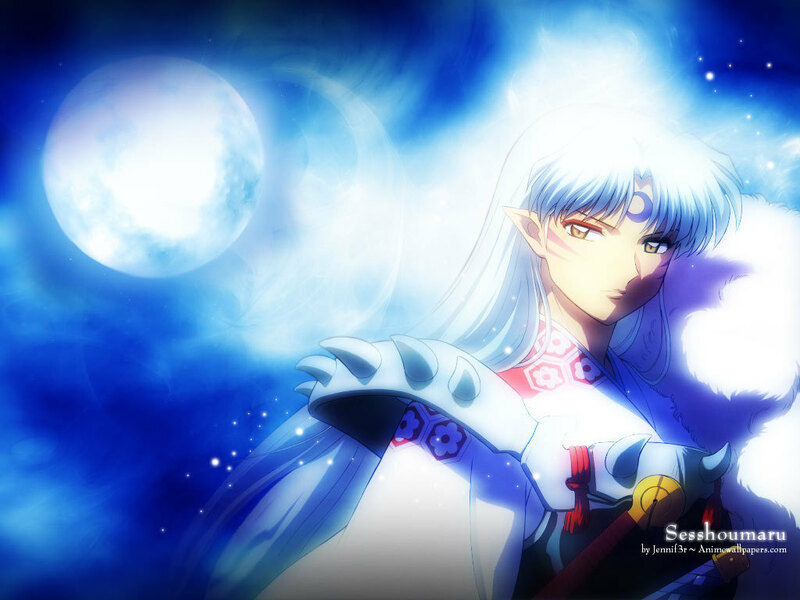 Sesshomaru. . HD Wallpaper and background images in the 犬夜叉 club tagged: inuyasha sesshomaru. Woot, first to comment. Question is..what do I type? lol. Check out my profile and let's chat about Inuyasha! Love the pick, I've always wondered why he wears eyeshadow? He's magical lol i like this picture its nice out of all the pics this is one of my favorite.And it makes him look hot. This is the most beautiful picture I've ever seen. I don't think he's hot, though, people shouldn't be judged like that. I love him for his personality. Over 7,000 views. Why am I not surprised.